Many things have changed for my family since we were forced to leave the deep South. We went from a woodsy, affordable, acre lot to a pre-planned, over-priced, 0.1 acre lot. My sweet tea addiction was terminated due to lack of supply, and we now fully appreciate the term “commute.” Fully. But regardless of the changes all around us, things in us have basically stayed the same. 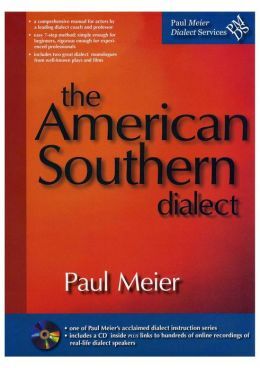 Many of our subtle, Southern ways are only recognized by those who know us well, while others are outright obvious–like when we open our mouths. I have had some of the cutest encounters with people regarding my dialect. We hadn’t been in the DC area long when I caught a child staring at me in Chick Fil A. She sneaked over and asked, “Excuse me, do you speak country?” Honestly, I was tickled because as far as she was concerned, I was bilingual. There are a handful of verses from the Bible that keep my mind focused on how God intends for me to use my words. Being a visual learner, there are also a handful of household goods hanging around that remind me of these verses. They bring to memory what I should be doing with my mouth and help me stay the course. On my kitchen window sill sits a tiny piece of a scrubbing sponge. I must see it a dozen or more times a day. As I respond to my husband, my children, my parents, which side of the sponge am I using? How can I blame them for their reactions when I’m scrubbing away with the brillo side? Southerners are known for our food, specifically the fried and the salty. A common salt shaker can be a useful tool to remind us that our words are like salt, and when used wisely they help preserve and flavor conversation. 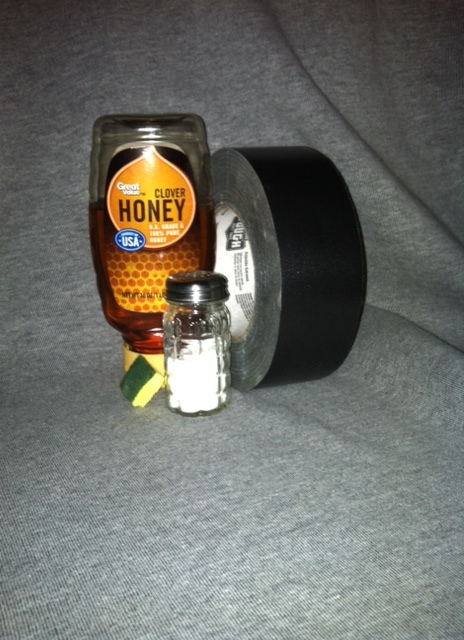 Who doesn’t have a roll of duck tape hanging around? The ultimate Southern fix-it item is a reminder that sometimes I need to slap a piece right over my lips. And leave it there. Finally, the yummy honey I find reasons to use reminds me of Proverbs 16:24. I can say all the right words, believe in my heart they are for the right reason, but without them being full of grace they may never reach another’s soul. Even the toughest conversations can be had, when covered in sweet graciousness. On the other hand, if you reverse this scripture, ungracious words are bitterness to the soul and sickness to the body. I pray the honey on my shelf will remind me of the benefit or detriment my words can produce. If you are a natural-born talker–like me–or have more of a quiet nature, we all need to honor God and others with our speech. And whether you grew up in the South, or if you were raised in another country, you also have a unique way of reminding yourself how to do that. Share these things in the comments section below. Be it a true Bible verse, or some of grandma’s wisdom, let us know how you keep an awareness of your speech.